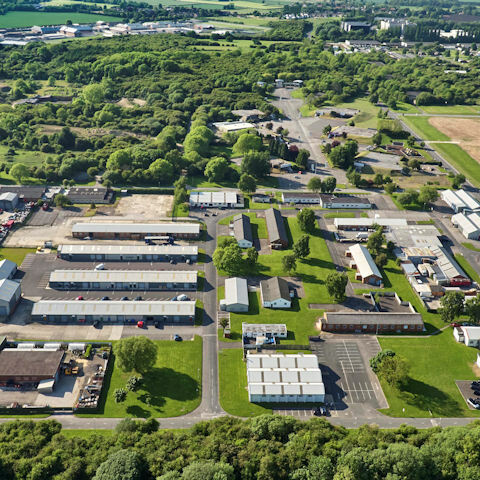 Thorp Arch Estate is home to over 150 firms ranging from small local businesses to large international concerns engaged in a broad range of activities in the manufacturing, distribution and service industries. Feel free to get in touch with us with any questions regarding the Thorp Arch Estate. What Is Design & Build? 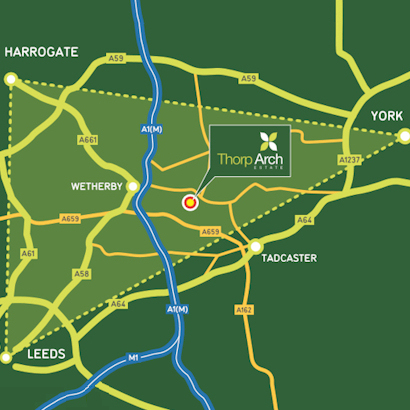 The Thorp Arch Estate is located equidistant between Leeds, Harrogate and York and benefits from quick and uncongested access to the A1(M) motorway at Wetherby making it the ideal location for carrying out business in Yorkshire, nationally and internationally. The Estate is home to over 160 businesses, and has over 2m square feet of business space set in a spacious parkland setting. 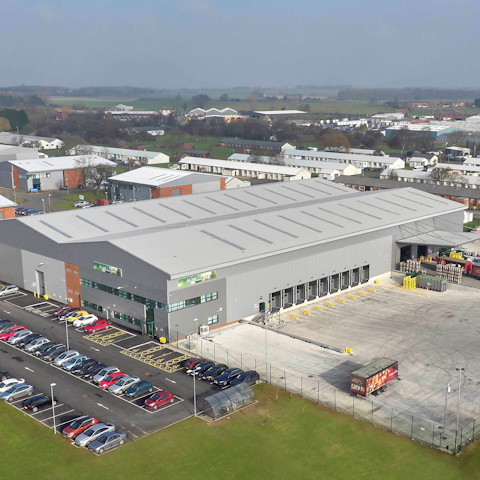 There are a range of industrial premises comprising warehouses, factories and small business units available to rent on flexible and fixed term leases at competitive rents. In addition the Estate has offices to let ranging from small air conditioned units to larger detached offices, all of which have ample car parking. 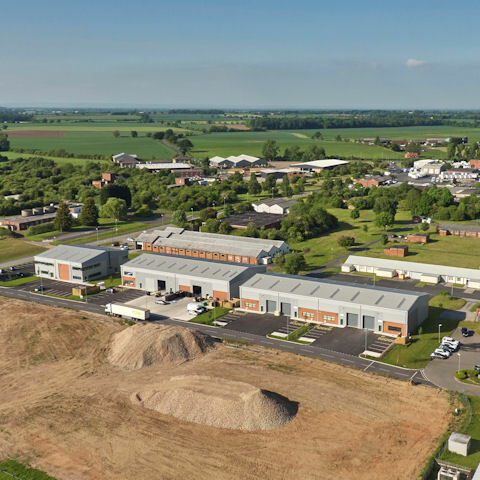 Building work has completed on the 6,000 sq ft, 9,000 sq ft & 12,000 sq ft units totaling over 48,000 sq ft.
Design and build opportunities are available on two development sites of 12.69 acres & 6.97 acres (subject to planning permission) for companies seeking bespoke premises. 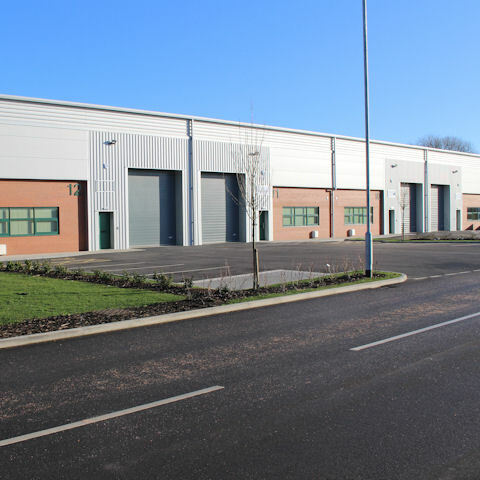 Matthew Clark relocate to Thorp Arch following construction of a bespoke 63,285 sq ft distribution warehouse with ancillary offices and substantial yard. 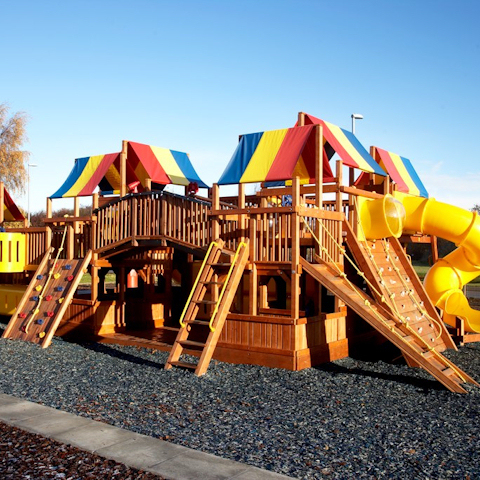 Thorp Arch boasts free parking and a childrens playground, as well as many other reasons to visit time and time again! 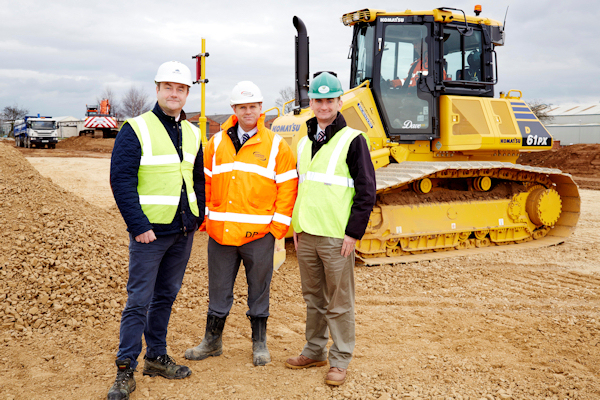 The Thorp Arch Estate is located equidistant between Leeds, Harrogate and York and benefits from quick and uncongested access to the A1(M) motorway at Wetherby. The Retail Park first opened in 1961 and remains a popular destination with a wide range of furniture outlets as well as electrical stores and the ever popular cafe. 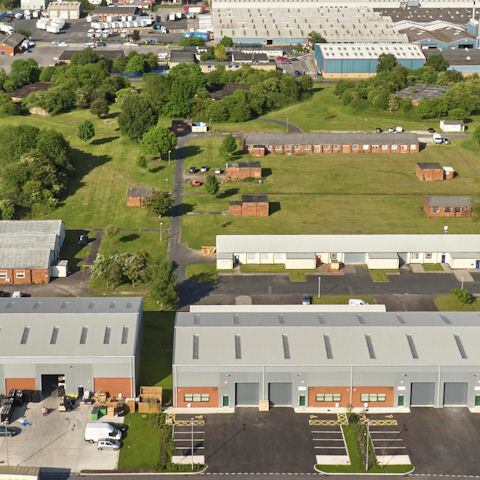 The Thorp Arch Estate is the largest destination for commercial property in Wetherby and the close proximity of the A1(M) motorway, along with the availability of superfast Broadband, on site security and management make the Thorp Arch Estate the ideal business location. 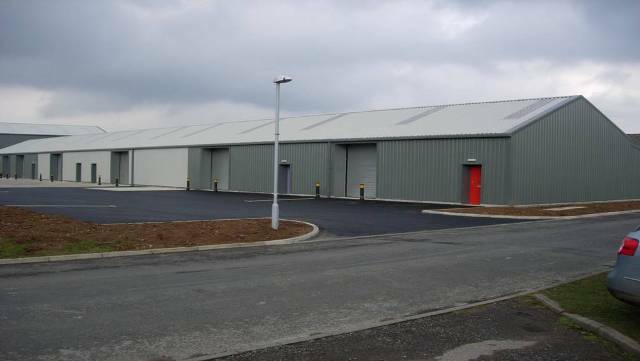 Refurbished industrial unit with 2 roller shutter doors, offices and welfare facilities. The Estate is also home to the Thorp Arch Retail Park, believed to be the UK's first out of town Retail Park when it opened in 1961. The Thorp Arch Retail Park is home to a range of national retailers as well as locally run businesses including a café and bistro. The Retail Park is set in a green parkland setting and has a fantastic free children's playground and abundant free parking. Whether you are looking for a commercial property to rent or a new sofa, the Thorp Arch Estate has a great deal to offer! Read about the latest news from the Thorp Arch Estate or download the latest copy of the Archway, the newsletter for the Thorp Arch Estate. I consent to Wharfedale Property Management Ltd collecting and storing the data from this enquiry. Wharfedale Property Management Ltd shall take all reasonable steps to ensure that it fully complies with the data protection laws and regulations. Please refer to our privacy-policy for more information on how we store, and process and protect your information.